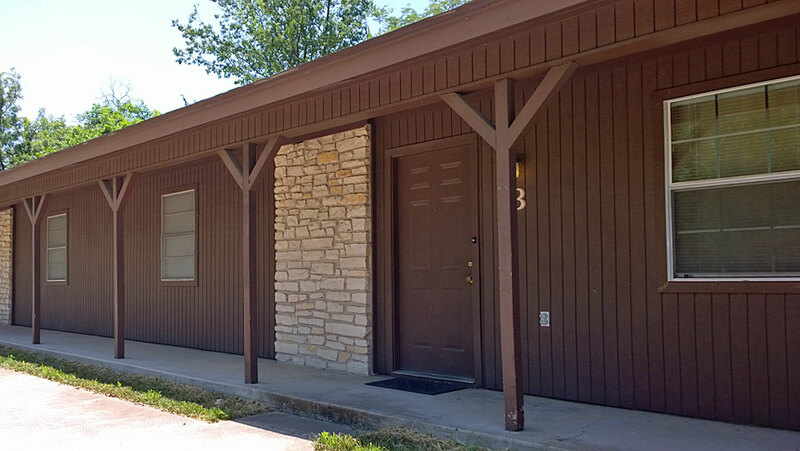 Two bedroom, two bath apartments for rent Stephenville, Texas. 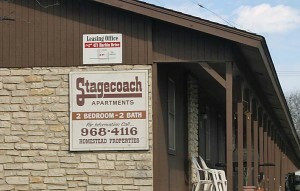 Close to campus. Click photo for a video tour.